Monmouth County Cash, Stocks, and Bonds Division Attorney | Law Office of Andrew A. Bestafka, Esq. Deciding how property, such as cash, stocks, and bonds, is split during a divorce might seem to be one of the more straightforward parts of the divorce process. However, like other types of property, cash, stocks, and bonds that were acquired during the marriage are subject to equitable distribution. Equitable does not always mean equal, so you may have to fight to get a fair division of this property. A qualified attorney who has the skills and experience to advocate for your best interests in the property division process will be essential to your success. Do not leave these important decisions up to your former partner or the courts alone. Instead, trust an experienced property division attorney who has helped numerous clients through these issues. Contact Law Office of Andrew A. Bestafka, Esq. at (732) 898-2378 today to schedule a confidential consultation if you are going through a divorce in Monmouth County. Do I Need a Property Division Lawyer? Anyone who is going through a divorce knows it is an emotionally draining and challenging time. Your projected life path has drastically changed, and you need to try to focus on your needs for an uncertain future. An experienced attorney can assist you in protecting your assets and gaining security through the equitable distribution you deserve. During this trying time, having a trusted advisor to turn to who understands the ins and outs of maintaining your liquid assets and investments is crucial. Do not jeopardize your cash, stocks, and bonds by trying to handle the division process alone. An experienced attorney will work on your behalf to make sure you are protected. 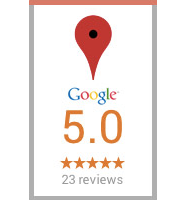 Why Choose Law Office of Andrew A. Bestafka, Esq. to Handle My Case? Law Office of Andrew A. Bestafka, Esq. 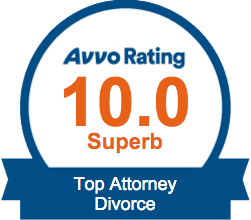 has been providing family law representation for over a decade. Attorney Andrew A. Bestafka is known for his aggressive advocacy on behalf of his clients, always fighting for the best outcome possible. He is devoted to helping families through the challenging process of divorce and other family law matters and is prepared to handle simple or complex issues in your case. 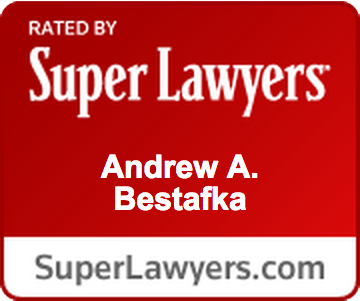 Attorney Bestafka maintains top reviews from his previous clients and has been named to prestigious lists of attorneys, including New Jersey Super Lawyers. 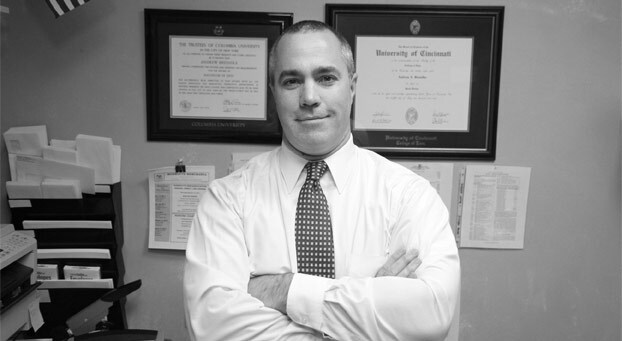 As an experienced legal professional, he understands the nuances of your case and can help guide your decision making, taking care of the legal matters involving the equitable distribution of cash, stocks, and bonds while you focus on yourself and your family. To be subject to equitable distribution, cash, stocks, and bonds must have come into a partner’s possession during the marriage. Inheritances are exempt from the equitable distribution process. Stock options can be particularly difficult to value in terms of how much they are worth and which parts are marital, but an experienced attorney can assist you in making the best case for a favorable equitable distribution of these assets. Contact Law Office of Andrew A. Bestafka, Esq. If you are going through a divorce, we can formalize a property division agreement involving cash, stocks, or bonds that best serves your needs. Our team will fight for your best interests and work hard on your behalf because your success is of the utmost importance to us. Distribution of cash, stocks, or bonds can be complicated, but our skilled property division lawyers will explain how legal principles apply to your case and help you make the best decisions as you move forward. Contact Law Office of Andrew A. Bestafka, Esq. today at (732) 898-2378 or contact us online to get help with your case today.